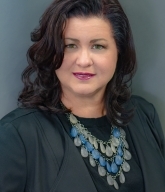 Eva Velasquez is the president and CEO of the Identity Theft Resource Center. She previously served as the vice president of operations for the San Diego Better Business Bureau and spent 21 years at the San Diego District Attorney’s Office. Eva is recognized as a nationwide expert on identity theft, data breaches, scams and related topics and has been featured on CBS Evening News, CNBC Nightly Business Report, Forbes, Kiplinger, The New York Times, Reuters, The Washington Post and numerous others. 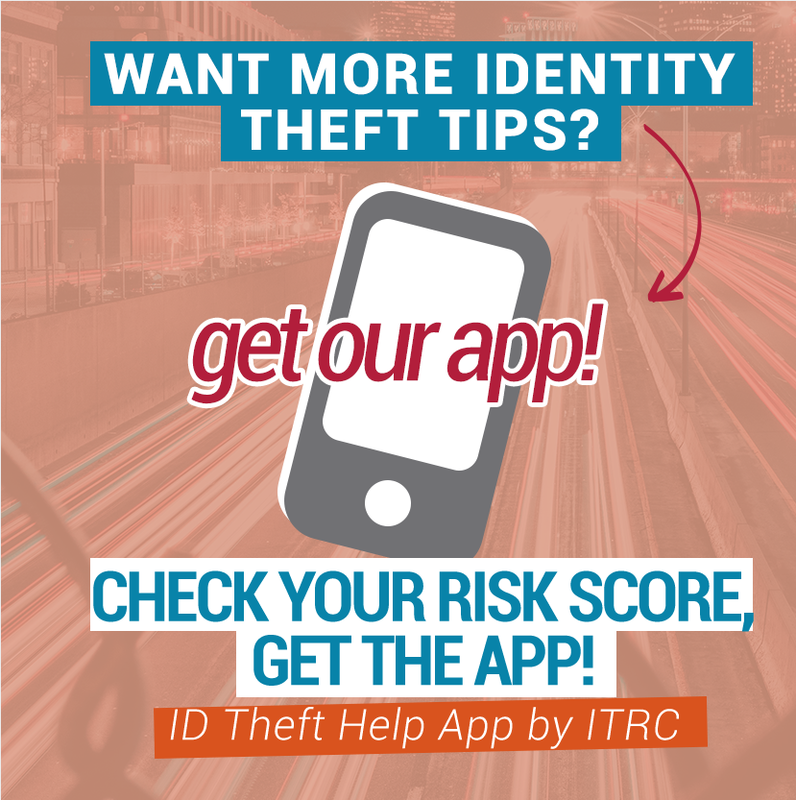 She is the driving force behind the first free ID Theft Help App and the ITRC Hands-On Privacy Program which aims to empower our community to protect their mobile data. Eva is regularly invited to speak at events in the U.S. and the U.K., and has recently presented at Cifas’ Perspectives in Fraud and Financial Crime Annual Conference, Victims Of Crime Act (VOCA) National Training Conference, and multiple events with the Federal Trade Commission. Eva serves as a victim advocate and regularly provides their perspective through congressional and senatorial briefings in Washington, D.C. Eva is a recipient of the following awards: the National Consumer League’s Florence Kelley Consumer Leadership Award, The Stevie® Award for Women in Business internationally and the San Diego Business Journal 2016 Women Who Mean Business Award. Mona Terry is the Vice President of Operations at the Identity Theft Resource Center. She holds a Master’s Degree in Business Administration. 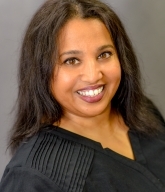 Mona oversees operations, finance and HR functions for the organization and works to improve operational systems, processes and policies in support of the Identity Theft Resource Center’s mission. This includes developing and monitoring information flow and data quality as well as reporting and auditing existing efforts. Mona previously worked at the Better Business Bureau where she was responsible for managing and growing the complaint department and worked on outreach to military service members and high school students. Mona has a passion for consumer protection and continues to seek ways to make a positive impact on all stakeholders affected by identity theft and its related issues. Charity Lacey is the Vice President of Communications at the Identity Theft Resource Center. Lacey oversees the management of communications and development staff. This includes developing, implementing, executing and evaluating the annual communications/development and strategy across the Identity Theft Resource Center’s audiences in collaboration with our CEO and Board of Directors. Lacey has volunteer experience working with the Good Dog! Autism Companions and the Emmys. 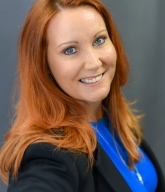 Lacey has previously worked with clients such as SeaWorld, MGM International, GE Industrial Solution, Kate Somerville, DOG for DOG and Bumblebee Tuna. She has over 20 years of experience in communications and branding. She believes strongly in educating through multiple channels and audiences about any topic. As the ITRC moves forward she is helping victims understand and empowers them to take control. If you would like to speak with a staff member at the ITRC please email us at itrc@idtheftcenter.org.